Our Team – scroll further for that. Blockstruct GmbH company information and contacts. Will grow over time… :). 0bsnetwork is Blockchain For The Real World. A blockchain platform uniquely suited to the B2C and B2B needs of startups, established small and medium companies, as well as globe-spanning enterprises with hundreds of corporate partners and millions of users. 0bsnetwork is the right platform for you if you want to create a retail/loyalty token, one for fair specialty coffee trade or for tokenizing ownership in a network of car-sharing vehicles. It is also the platform of choice if you want to implement blockchain as the underlying technology for decentralized, fair, immutable and trustless ledger of data and transactions in a B2B setting, for example in a cross-border supply chain network in any kind of manufacturing. Actually, in terms of token use cases, your imagination is the only limiting factor (well, as long as you’re not pursuing illegal business ideas 🙂 )! 0bsnetwork is feature-rich, fast, cost-effective and scalable. And thanks to its NG-DPoS algorithm, it doesn’t burn as much coal as six medium-sized European countries to process your transactions. We’re making it very easy to develop applications on top of our blockchain platform. 90% of all smart contracts developed on the Ethereum network are replaced by natively built-in, easy to use features on the 0bsnetwork. You don’t need to know the inns and outs of the blockchain technology or learn a new programming language. Simply rely on our set of powerful and flexible APIs and develop your desktop, mobile and web blockchain-enabled apps as you would any other. 0bsnetwork will take care of the underlying blockchain part. If your use case really requires custom code that can only be achieved by deploying a smart contract, 0bsnetwork supports that as well. But we are confident that vast majority of all blockchain use cases won’t require smart contract development. Our code is forked from the Waves platform, which itself is based on NXT, Scorex and Bitcoin-NG, so we are quite literally “standing on the shoulders of giants”. The development of the codebase started in 2013 and has received inputs from some of the brightest minds in the entire blockchain R&D space. And we’re adding meaningful improvements. True decentralization and fairness, speed, security and ease of use, along with sustainability in terms of resource utilization are our top priorities. We will follow that with an ambitious roadmap of new user-facing features and technical improvements in the coming months and years. Truly Decentralized: no node will have more than 10% of the voting or transaction processing power soon after launch and once the network grows, no node will have more than 5%. NG-DPoS stands for Next Generation Decentralized Proof of Stake. Very low resource utilization due to the PoS part, truly decentralized thanks to our custom code and supremely fast due to the implementation of the Bicoin-NG protocol developed by Emin Gün Sirer and his team at Cornell University – globally leading blockchain R&D lab. Powerful Client/Wallet: desktop, web and mobile apps with wallet, token creation, exchange and more built-in. Transaction Speed: several hundred tx/s (Bitcoin: 3-7 tx/s, Ethereum: 18-22 tx/s). Data Transactions: store, share and process business data on the blockchain without developing smart contracts. Mass Transactions: cheap and convenient one-to-many transactions, for token distribution, airdrops, ICOs, etc. Easy Token Creation: the token is created in 1 minute and immediately tradeable on the built-in exchange; no smart contract development necessary. It costs 500 EUR to create a token: low cost for those whose business case calls for a token, yet not ridiculously cheap to discourage the creation of spam tokens. Powered by ZBS Coin: fixed total supply, released over a period of several years. Decentralized Exchange: built in for convenience, speed and security (impossible to steal funds). Powerful API: Develop your own blockchain-enabled apps using web, mobile or desktop app development languages and tools you’re already familiar with. Smart Accounts: multi-signature for security or shared accounts, time-delayed funds release, escrow, trust funds, etc. Smart Assets: non-fungible tokens, security tokens (can only be sent to whitelisted investors), etc. Smart Contracts: if you need custom code executed on the blockchain, or if you want to develop DAPPs (decentralized applications) the functionality is there. 0bsnetwork is extremely light on resources and cost effective. All it takes to run a full node on 0bsnetwork is a standard PC, or server, with a 2 or 4 core processor, 8GB of RAM (expected to grow to 16GB in several years), a 64GB SSD (expected to grow to 120 and then 240GB in several years) and a reliable Internet connection. No graphics cards or specialized hardware at all. It costs 8-15 EUR per month to rent such a server from a cloud computing provider. More importantly, running the entire 0bsnetwork with 100 nodes, which provides more than sufficient decentralization, attack resistance and high availability, consumes less than 0.4 GWh of electricity per year. Contrast that with more than 20,000 GWh per year for Ethereum (as much as the entire country of Azerbaijan) and close to 75,000 GWh per year for Bitcoin (as much as the entire country of Austria; households, businesses and industry included). For another comparison metric, every single transaction on Bitcoin uses 0.9 MWh of electricity. So using as much electricity as the entire 100-node 0bsnetwork consumes in a year, Bitcoin network can process around 500 transactions. 0bsnetwork can process that many transactions each second, at a negligible per-transaction electricity consumption and cost. To put it bluntly, Bitcoin, Ethereum and all other blockchain networks which rely on the Proof of Work algorithm and use specialized hardware are substantially contributing to global climate change. Even though some will argue that a percentage of electricity used for running these networks comes from renewable sources, the fact remains that the more electricity we use in total, the more of it will be produced by burning fossil fuels. There is no alternative to resource-frugality when it comes to slowing the global climate change and hopefully preventing the environmental and human disaster that we seem to be racing towards. *Electricity consumption data for Bitcoin and Ethereum is taken from digiconomist.net analysis website and is valid as of early August 2018. Electricity consumption for 0bsnetwork is calculated on the basis of 500 W draw per node – this is an overestimation and leaves a large margin. Originally from Croatia, Srdjan has been living in Austria since 2007 and has just turned 40. Srdjan spent most of his career in Mergers and Acquisitions and Strategic Management advisory roles and he was professionally engaged for a year as the Director at the Office of The Prime Minister of Serbia, working on the restructuring and privatization of strategically important enterprises. He worked throughout Europe across a range of industries, from Telecommunications and Electronics, to Energy (both traditional and renewable), Heavy Industry, Agriculture, Automotive, etc. Srdjan has been in and around the blockchain space since 2010, when he mined Bitcoin on his laptop – the good old days of resource-light Bitcoin. Later on he was mining Ethereum and dabbling with smart contracts development on that platform. His primary interest has always been blockchain as a technology and its applications in the real world, Srdjan is not much of a cryptocurrency trader. Srdjan’s unique exposure to both corporate/enterprise and blockchain worlds lead to 0bsnetwork’s mission and motto: Blockchain For The Real World. Srdjan is a tinkerer and hacker, with modest coding skills but an insatiable desire to understand the world and make it a better place. He founded Vienna Futurists, when he has time he writes an article for his WorldAHead.today blog, he is a public speaker on entrepreneurship, futurism, social/political activism, etc. 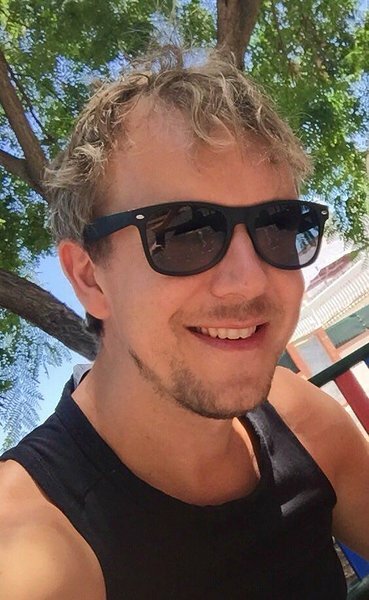 When not sitting at his computer working on 0bsnetwork, or meeting investors, partners and 0bsnetwork users, he loves to go hiking, swimming, to build stuff and to contemplate the meaning of life, the universe and everything with his family and friends. James hails from the UK, Spain and Gibraltar. He is a multi skilled software developer, with 12 years of Senior Developer experience. Working from small startups to global enterprises as a consultant and lead developer, he’s worked across many industries including Retail, Gaming & Sports, Logistics and Automotive. Career highlights include designing and developing an industry leading retail availability measurement system, and presenting on the stage at Tech Crunch hackathon. In his time off, he can often be found at conferences and hackathons, playing his guitar, or working on his hardware projects. Mathematician by education, Luka comes from Serbia, where he worked as Director of Sales for the largest IT equipment wholesale and retail company in 1990-ies and then founded and lead the development of the country’s third largest Internet Service Provider, neobee.net. 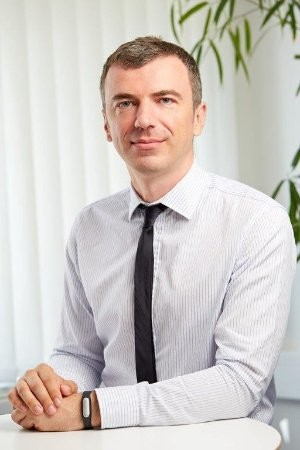 After successful sale of neobee.net to Orion Telecom, Luka invested in various businesses in real-estate, insurance, energy and other sectors. Over the past 10 years, Luka has been actively investing in stock and forex exchanges, mining crypto currencies and trading on crypto currency exchanges. He also developed a series of automated trading bots, active on various exchanges. Luka is bringing his years of experience, knowledge and contacts to 0bsnetwork, with the goal of making our integrated decentralised exchange one of the best crypto currency exchanges in the world. 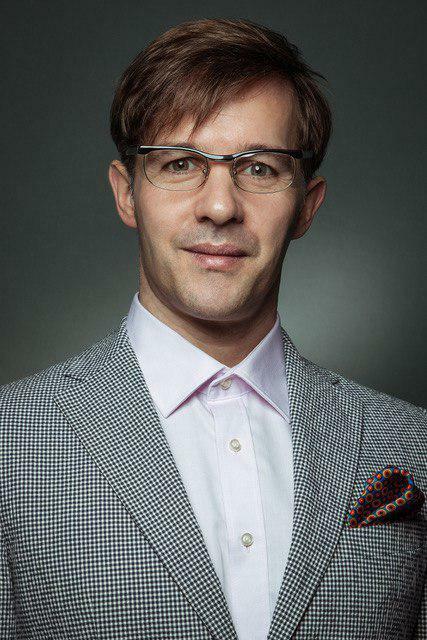 Robert Schwertner, in international blockchain circles widely known as CryptoRobby, in one of the leading influencers, authors, motivators, connectors and community builders in the blockchain circles. With tens of thousands of followers across the various social media platforms, he’s been a respected voice for blockchain applications for the real world. 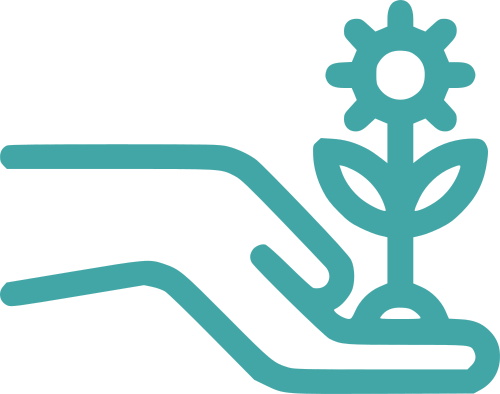 Robby’s focus is socially and environmentally responsible application of technology, a concept he promotes under his vision of Return on Society. 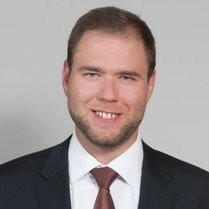 Georg studied Law between 2007 and 2012. He received his degree (Mag. iur.) with focus on tax law and accounting. In 2017 he was admitted as a tax adviser. During his carreer, he worked several years at a “Big Four” accounting firm and as an Associate in an international law firm in Corporate/M&A. Currently, he is a PhD candidate and a research and teaching assistant at University of Vienna. 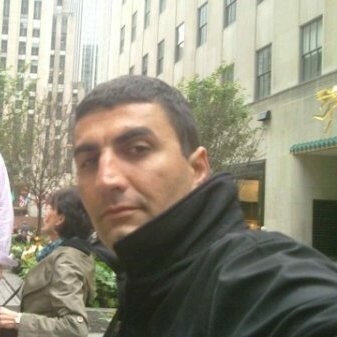 Antonio has more than 20 years of experience in IT hardware and software products and solutions sales. 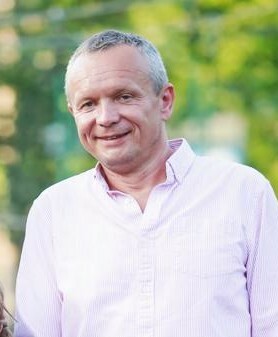 15 of those years he spend as the Sales Director at PiN Computers, one of the largest IT distribution companies in South Eastern Europe. His extensive network of international contacts reaches throughout Europe and Asia and across a number of industries, from Telecommunications, Manufacturing, Retail, Automotive, etc. Antonio loves working in a dynamic and challenging work environment of a startup, while dealing with complex business challenges. He is experienced in leading and executing end-to-end, with strong problem-solving skills coupled with ability to manage complex deliverables and people. Svetlana is another of our team members originally from Serbia. She has worked with Srdjan and Luka for a number of years, as the most trusted advisor, colleague and friend. 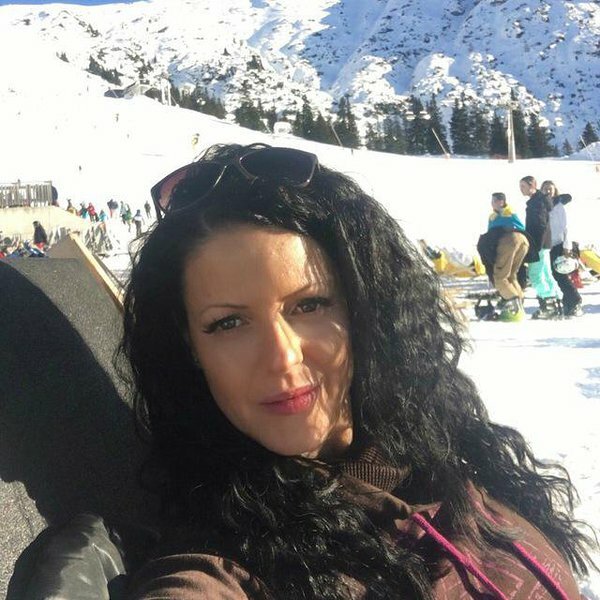 Svetlana is in charge of the smooth operation of 0bsnetwork as a business, from administration, finance, events organisation, etc. Her knowledge of the regulatory regimes, experience in dealing with complex transactions and juggling busy corporate schedules is an irreplaceable asset to 0bsnetwork team. As 0bsnetwork is still in its infancy as a business, the rest of our team is still not employed on a full time basis. We will introduce them one by one asap and until then, we wish to wholeheartedly thank our good friends GNU/Linux engineers, web developers, marketing and operations experts who have been involved for months now with our nascent platform. These members of our team are from Italy, Norway, Russia, Serbia and Israel, bringing international insights and exposure to our work. Their technical skills, ideas and encouragement have been instrumental in bringing 0bsnetwork this far. We have been fortunate to have some amazing people as friends along the way. Dejan Jovicevic from DerBrutkasten.com, Dusica Hannah Lukac from stizzbuzz.com, Lorena Skiljan from blockchainaustria.io and others have provided invaluable advice and support. 0bsnetwork is the public blockchain platform running the open source code available at www.github.com/0bsnetwork. The company behind 0bsnetwork is Blockstruct GmbH (limited liability company), registered with the Commercial Court in Vienna, Austria, under company number (Firmenbuch Nummer) 509703 p.
In addition to developing 0bsnetwork public blockchain platform, Blockstruct GmbH also offers services of Blockchain Application Development, Private Blockchain Deployment, Enterprise Blockchain Integration, etc.